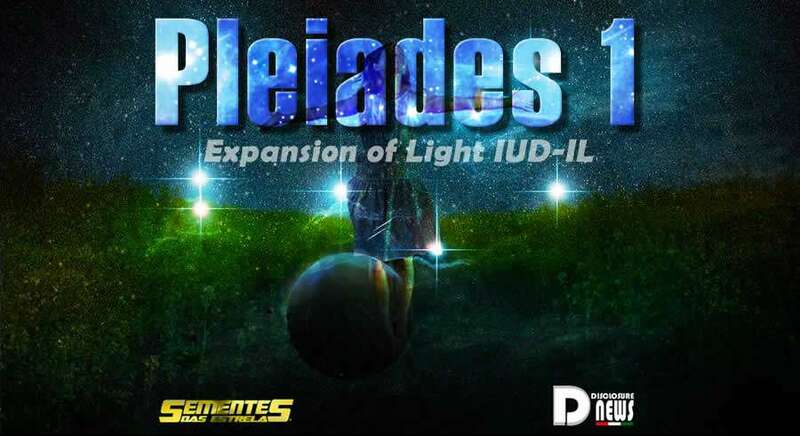 Expansion of Light IUD-IL. Beloved Masters, see how magnificent what we are living now and what awaits us around the corner, which by the way is already quite possible to see much of the new horizon! Daily notes with accurate information are being delivered to mankind that can now follow a little more what happen behind the scenes. The Fleets are increasingly in contact with the energy of receivers/transmitters to inform the status of the operations that our Family is performing here in this System! Infinite numbers of Beings of Light have entered our Solar System to ensure that Light reaches all points without exception! Critical mass is being reached in collective meditations around the world! 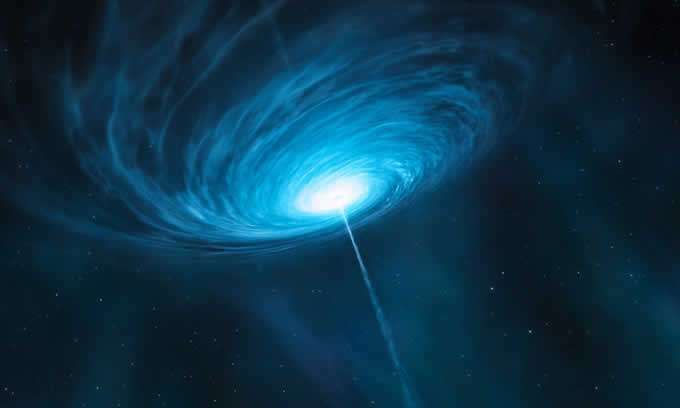 Many vortexes and negative portals are being completely deactivated and cured. The Divine Feminine is being anchored in its fullness again. The Divine Masculine is being healed. The ships of our Family are increasingly visible. Some Lightworkers are even registering the Galactic Federation ships too easily. There are more and more reports of sightings! All the tentacles / plasma filaments of the beloved “Yaldabaoth” were removed. The central point / head is in the process of dissolution / crystallization. A powerful Mantra with crystallizing codes of beloved Archangel Metatron was delivered to mankind. All the tentacles / plasma filaments of the beloved “Yaldabaoth” were removed. The central point / head is in the process of dissolution/crystallization. 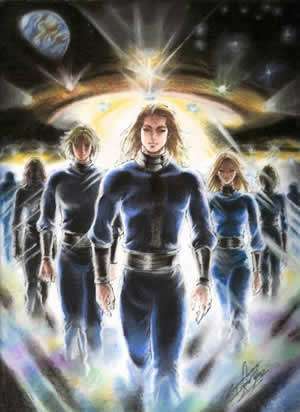 Cintamanis have been and are being buried in key points of the planet forming a Net of Light throughout the Orb. There are people waking up en masse! Compassionate enterprises arising around the world, bringing solutions to all human issues. It’s really a time to celebrate! Rejoice! From this moment on only anticipations will be given! There is nothing to be afraid of! There is no more possibility of going back to the low vibrations of pain. I know there may be a little voice inside you that says, “This is too good, something will happen to ruin it! I know, you’ve been through countless lives here and that’s a cognized thought in your cells. But let’s light you up with this idea! You are the master of your world, of your reality and now you have all the support to create new ideas, more empowering, that make you dream again and nothing will prevent the manifestation of the good things that you always wished. Stop hiding, no need to protect yourself any more. Love Reigns Again! Do not worry about burning a match in room entirely lit up.